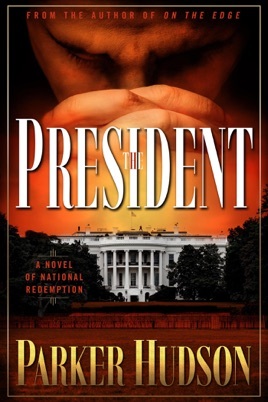 The President is a fast-paced, suspenseful thriller with a Christian worldview. 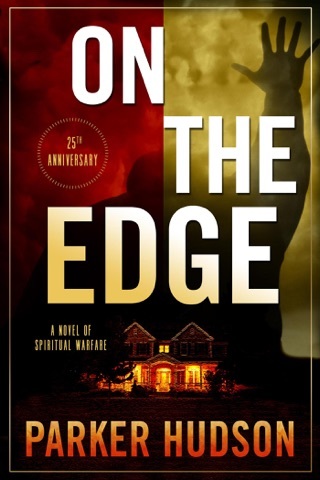 Follow fictional President William Harrison as he makes a decision that changes his life and the lives of every man, woman and child in America. The President is packed with all the essentials of a successful political novel: terrorism, blackmail, and competing political agendas. 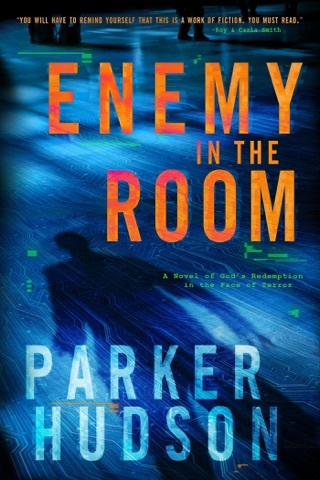 This is a story that mirrors real life situations and keeps you guessing to the very end.